Performing LIVE! Nick & Navi with Special Guest Stevie Hart: The Mint – LA [4.24.14] – Be Fearless. Be Flagrant. 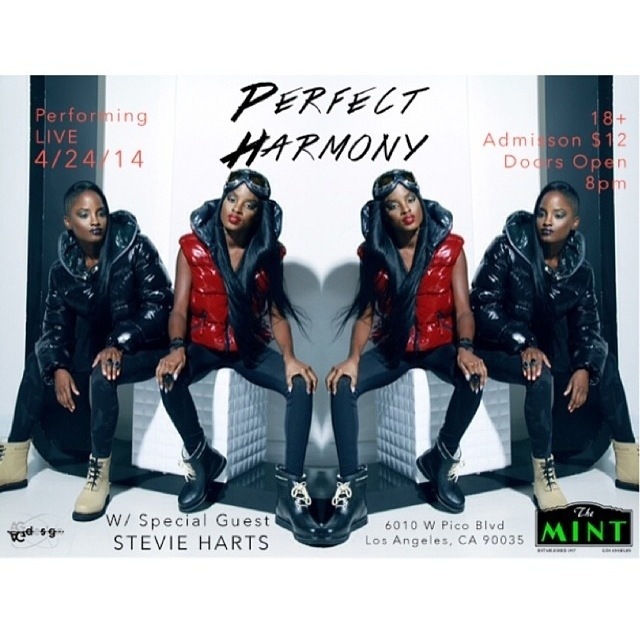 Come out this Thursday night, April 24th, 2014 to see Perfect Harmony performing LIVE in concert with special guest Stevie Hart!